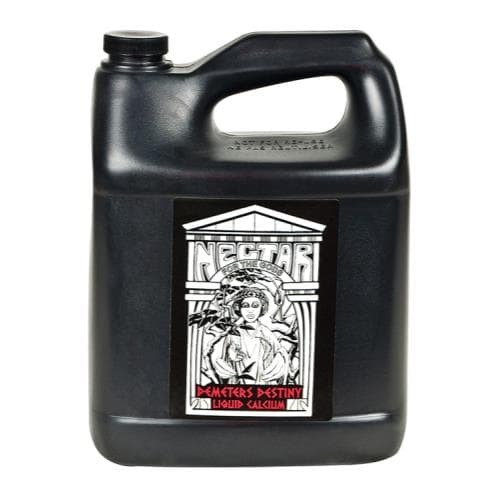 Demeter’s is a highly available form of calcium phosphate blended with amino acids. Demeter’s Destiny is Oregon’s Only’s answer to calcium and magnesium deficiencies without using a single form of nitrate or heavy metal. Demeter’s calcium bonds with natural elements in the soil to create a microbial feast without promoting unwanted elongation. When using Demeter’s, you will notice stronger plants and increased flavors and sugar production.